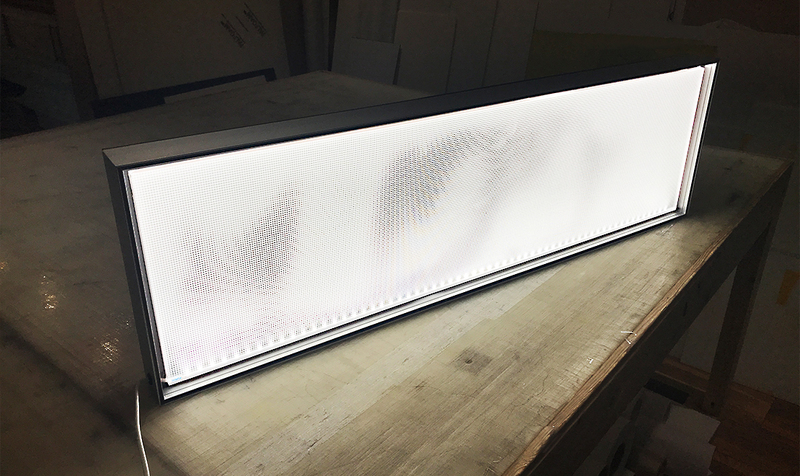 Our new custom lightboxes contain new LED light sheet technology comprising of an acrylic panel with laser etched lines. Compared to traditional side lit LED kits, this allows the light to spread with an even illumination with no spotting or dark patches. 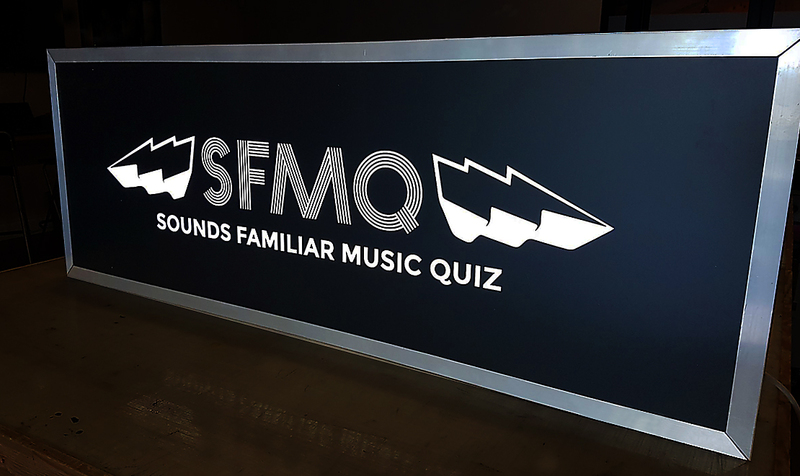 Easily replaceable fabric graphic or traditional acrylic faced, we have various options for the face graphic depending on requirements. 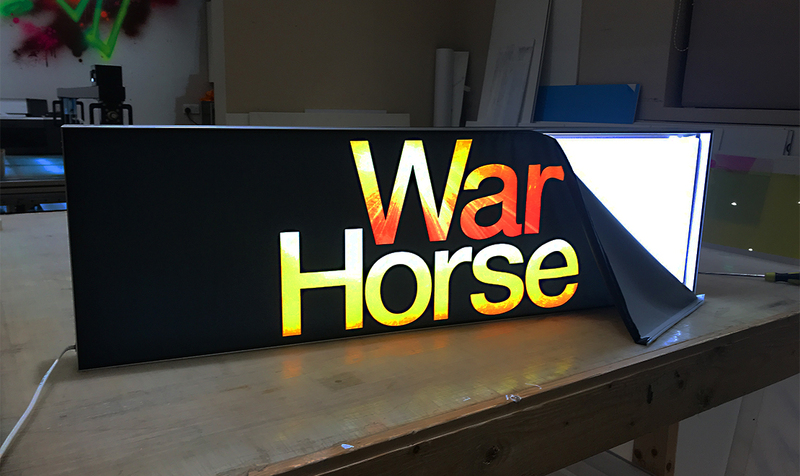 We’re also able to illuminate specific areas by applying a blockout vinyl to the back of the acrylic. For further information, feel free to contact us on 01959 533 255 or email us directly.